You’ve arrived at a very good place where excellent coffee meets a great story. 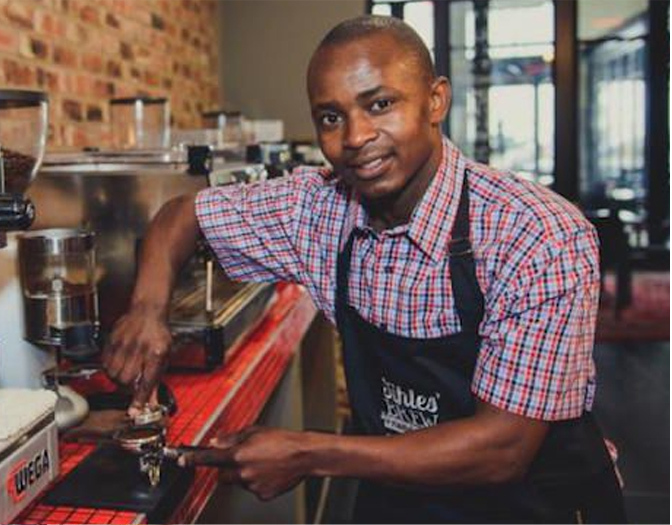 This unique coffee company’s specialty blends are made from start to finish by coffee originator, roaster and barista Sihle Magubane. 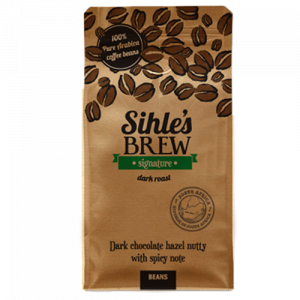 He personally selects the beans and blends, roasts and retails them himself. 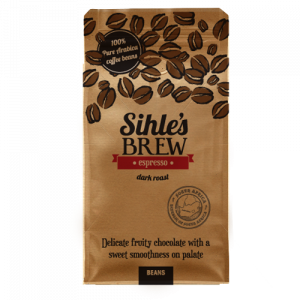 Sihle’s Brew is South Africa’s first individually black-owned coffee brand, and it is available now. Original, Java Press, Espresso Signature and Decaf. 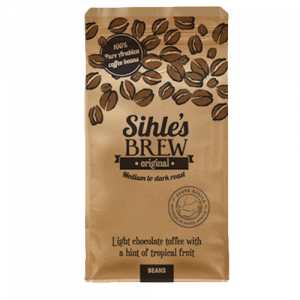 Sihle sources his beans from Africa’s best coffee plantations in Ethiopia, Kenya and Tanzania (his supplier is in the process of acquiring Fair Trade Certification), and takes care personally to ensure that his quality standards are met during every step of the process. His comprehensive approach takes patience, dedication and skill, but you can taste the difference in every sip. 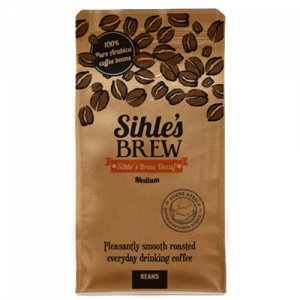 I started Sihle’s Brew because of the passion I have for coffee. Where I used to work there were a lot of limitations in relation to introducing my fresh ideas. One day I just decided to open my own business; and that is how Sihles’ Brew was born.